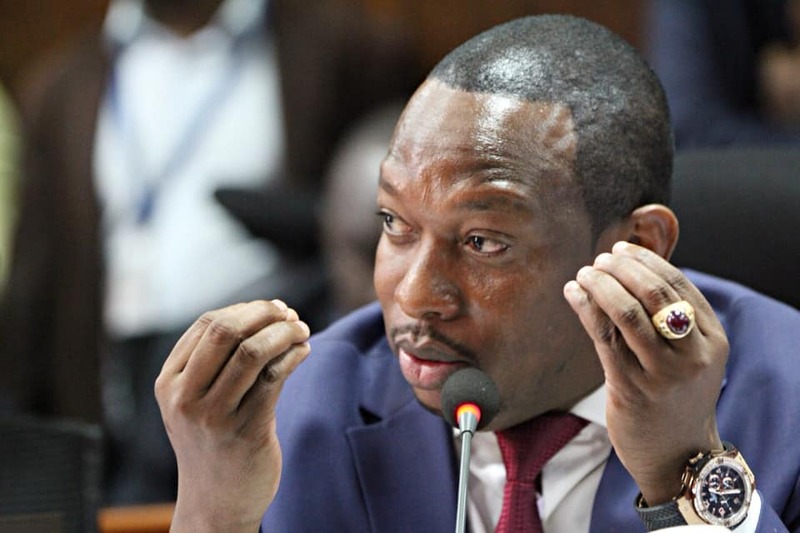 The Monday matatu CBD ban was just but a drill, Nairobi Governor Mike Sonko has said. Speaking at a KCB graduation ceremony, the county boss noted that he is going to decongest the city even if it meant costing him a second term in office. He also maintained that the only way to deal with congestion within the CBD is to have people walk. “Let me be a one-term governor but I will not leave Nairobi the way I found it. There will be politics during the day and they [politicians] will sleep at night,” he said. Sonko also said that the county government will look out for those with disability, pregnant women, the sick and the elderly. “We will only look after the pregnant women, elderly and the physically challenged. For the youth, you must walk. From Muthurwa or any other place to the CBD is only 1km…I will not allow laziness,” he added. On December 3 commuters were left stranded as some walked long distances to their places of work after the county government effected a gazette notice banning matatus from the CBD. The governor did however lift the ban hours later. He held talks with industry players and agreed to allow three matatus per sacco into the CBD. Senator Johnson Sakaja dragged the governor to court for not providing commuters viable alternatives to make their commute smooth and comfortable. He also accused him of not consulting the public and stakeholders before effecting the ban. Sonko has asked Sakaja to work with him instead of fighting his plans for the city. “Sakaja, I fought former Governor Evans Kidero and even took him to court. But Sonko is not Kidero. Come let us work together,” he added.